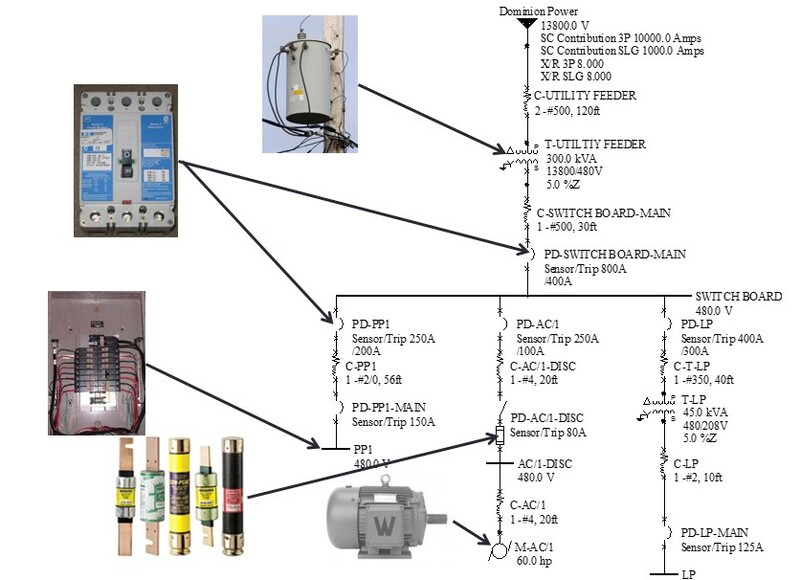 If the documentation does not exist, electrical one-lines have to be developed in the field requiring a detailed field survey. 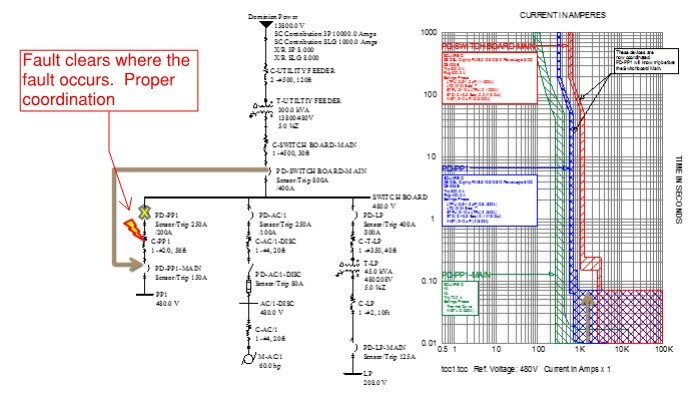 The electrical one-line diagram is the facility electrical distribution road map and is a key part of an Arc Flash Analysis. Before loading the data from the electrical drawings into the Arc Flash Analysis software, the drawings must be field verified. This requires a survey of each site to verify one-line documentation and document any missing information in order to generate an encompassing and accurate one-line. Equipment covers need to come off so we can visually inspect and acquire PD (protective device) manufacturer/types/sizes/settings, cable type/lengths, transformer impedance values, and KVA sizes. Look below for types of equipment surveyed. After we gather this information, the covers are then re-installed. De-energizing of equipment is very rare. 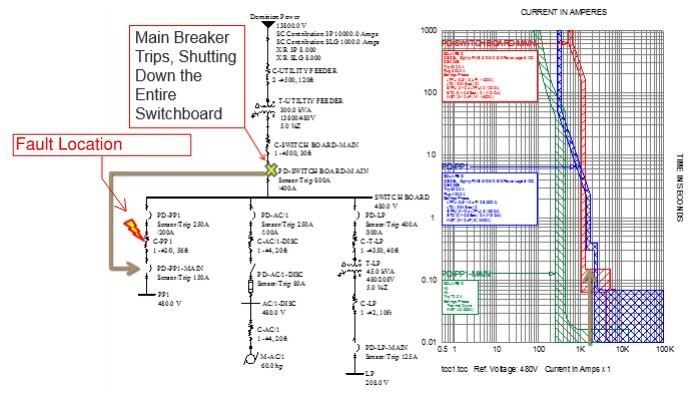 After the field survey is complete and the information on the drawings has been verified, this information is then loaded into our software package (SKM Power Tools) to run the Short Circuit, Coordination, and Arc Flash analysis – as shown below. 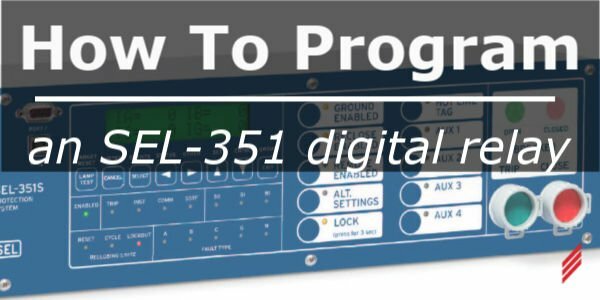 Once the data has been loaded into SKM Power Tools, we review the 3 phase and single line to ground fault currents against the protective device “duty rating” to ensure the device can clear the fault. If a fault occurs at any given protective device, the value of the duty rating is the amount of fault current the device can handle and clear the fault in what we call a “bolted fault”. In other words, if the available fault current is less than the duty rating of the device, the device will do what it is intended and manufactured to do (clear it). 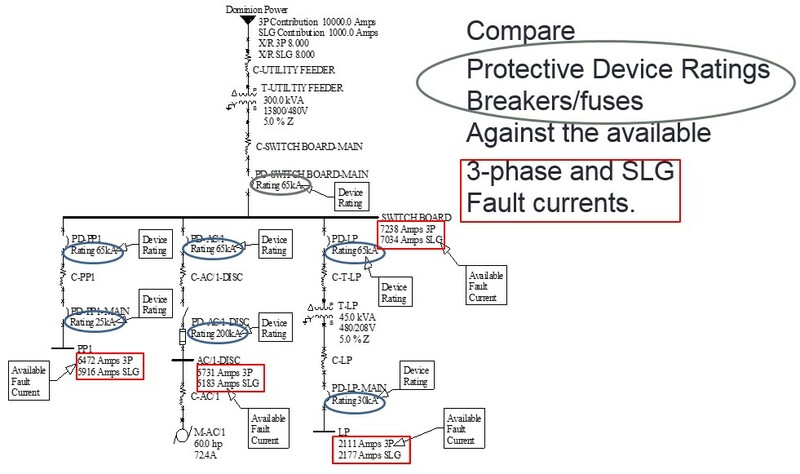 If the fault currents are more than the duty rating, the device will likely fail and cause an arc flash incident. Utilizing the field data and SKM Power Tools, a coordination study is then completed. In a properly coordinated system, the nearest protective device upstream of the fault will clear the fault without affecting protective devices further upstream. This will limit the impact of a fault on the overall electrical distribution only to where the fault is located. 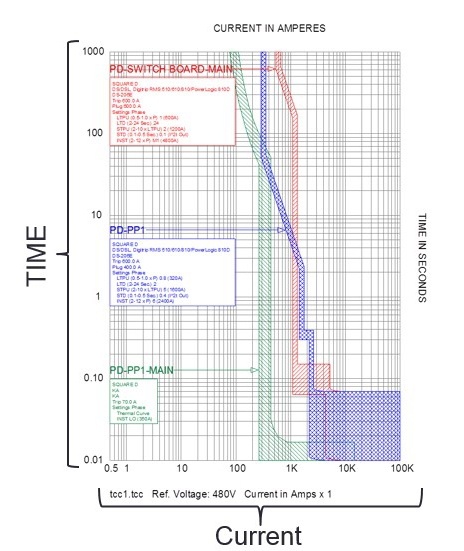 In order to be assured that all over current protection devices are coordinated, it is necessary to look at the time vs. current characteristics of each device and compare it to the characteristics of any upstream devices. It is critical that a facility have proper coordination. Below is an example of “poor coordination” and “improved coordination”. Ideally, where a fault occurs the localized protective device should clear the fault, otherwise, the fault travels back through the system and may trip the building main service device, thus losing power to the entire facility. By making adjustments to the settings of those protective devices that cross over on the time current curve, we are able to clean up the coordination issues. The fault clears at the fault location. Adjustments that we typically make on a protective device (i.e. 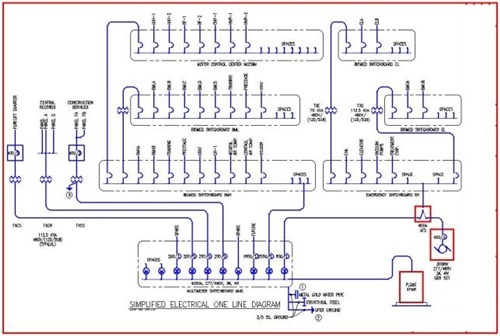 circuit breaker with these options) include; long time delay, short time pickup, short time delay, and instantaneous. As part of our report, we evaluate the “as is” condition of the equipment being considered in the study. 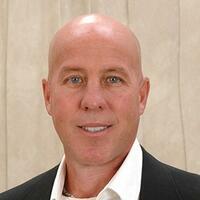 When applicable, we provide recommendations to lower the incident energy levels including maximizing coordination. How we do this and as mentioned in section 5 above, for those protective devices that have the option of making setting adjustments, we can adjust for both; good coordination and lowering of “incident energy levels”. 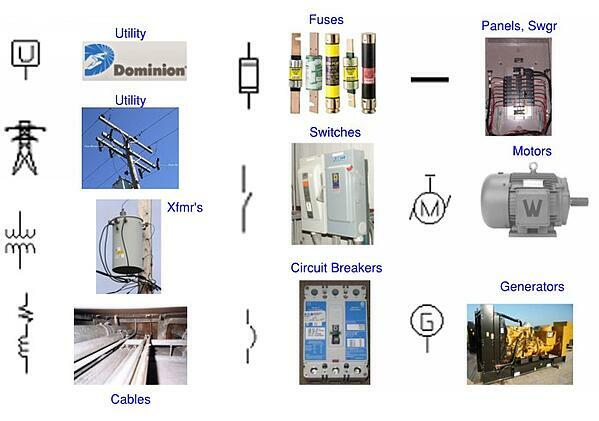 Of course, we look at coordination and arc flash energy “incident energy” hand in hand. Sometimes one does not compliment the other and therefore, we have to review both to maximize the best setting(s) for each. 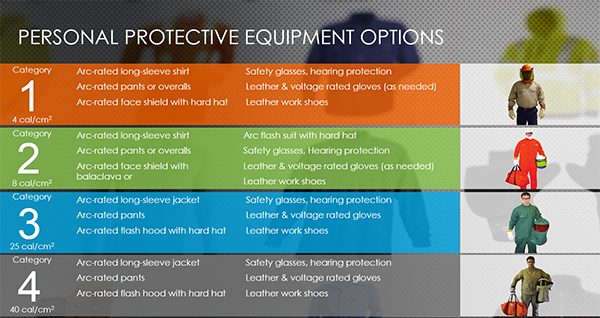 Personnel Protective Equipment (PPE) includes clothing and equipment that provide full body protection in the event of an arc flash incident or electrical shock. The protection is based on the NFPA 70E guideline requirement of not receiving more than a second degree burn. A second degree burn is typically non-disabling and curable. The nominal voltage and arc flash boundary are required on all labels and at least one of the following: available incident energy with the corresponding working distance, minimum arc rating of clothing or specific level of PPE. Generally, we prefer to provide more information than is required on an arc flash label as defined by NFPA 70E. As you can see from our sample label, all the information described is provided. 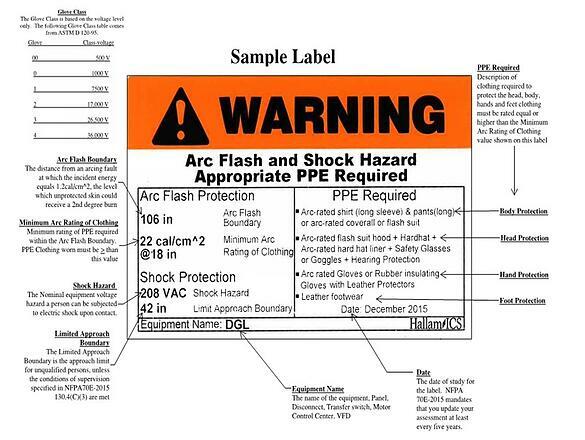 Example of a typical Arc Flash Label. Who should have the electrical safety training? 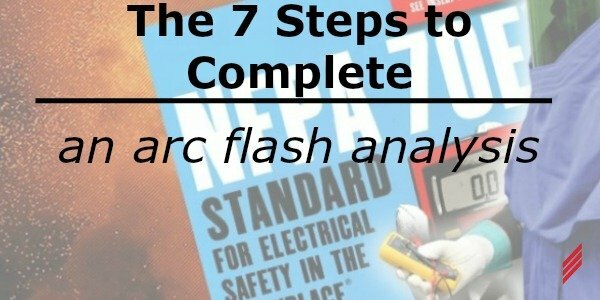 The electrical safety training should be provided to any staff who might work on the electrical gear and it is the final step in the Arc Flash Analysis. Hallam-ICS staff have been certified to provide qualified electrical safety training. 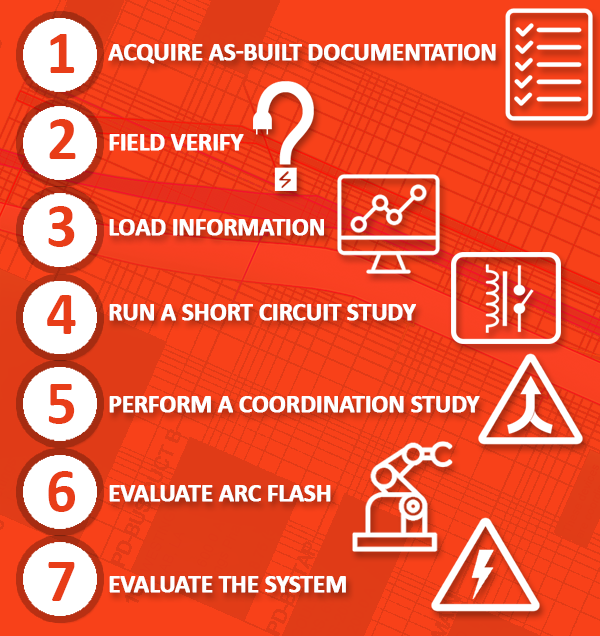 This third entry continues the dialogue describing the importance of performing an arc flash analysis/assessment at your facility and the benefits of doing so. I hope this information has been helpful and in my next entry, I will discuss the importance of having your personnel properly trained on the electrical hazards. 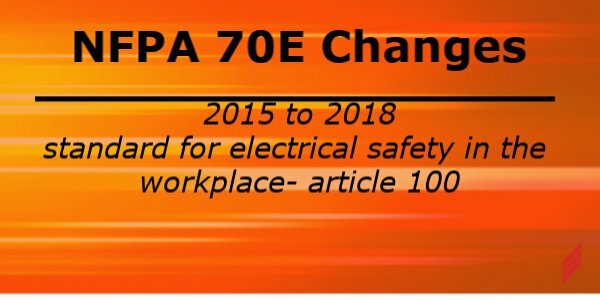 We call this “Qualified Electrical Safety Training” – another requirement of NFPA 70E.